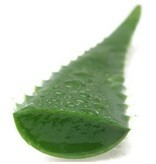 Tattoo Green Soap by ALOE TATTOO® is a PEG and sulfate free soap solution with a pH value of 5.5 of healthy skin. 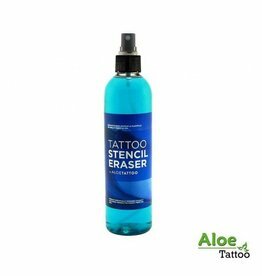 Kind to the skin, it effectively removes excess ink. 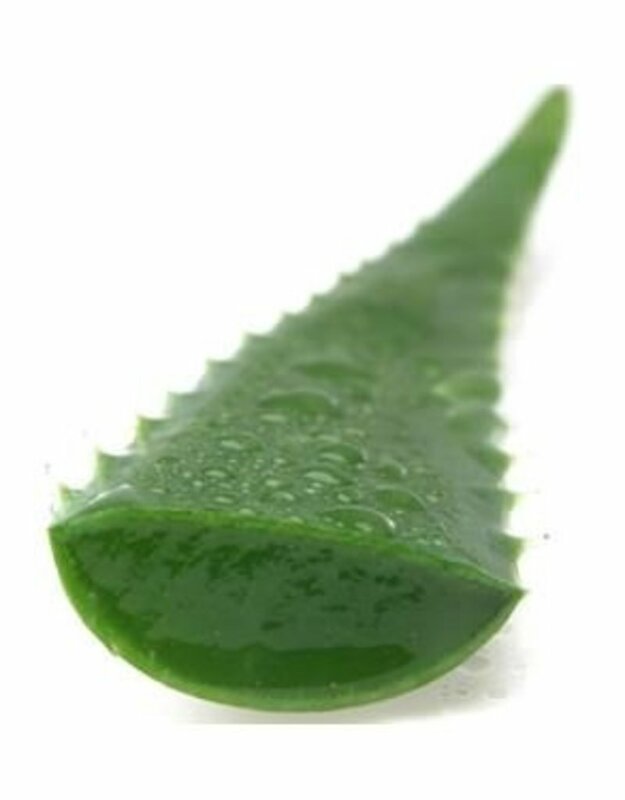 It is very easy and convenient to use as it is used directly on the skin, without diluting it. 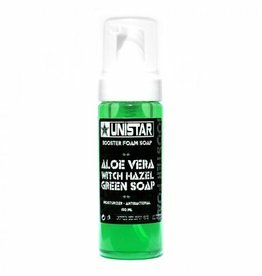 It contains allantoin and pure organic Aloe vera juice: natural moisturisers with soothing, calming and astringent properties. 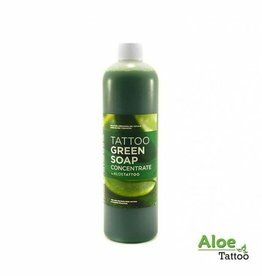 Tattoo Green Soap reduces bleeding and redness whilst tattooing.